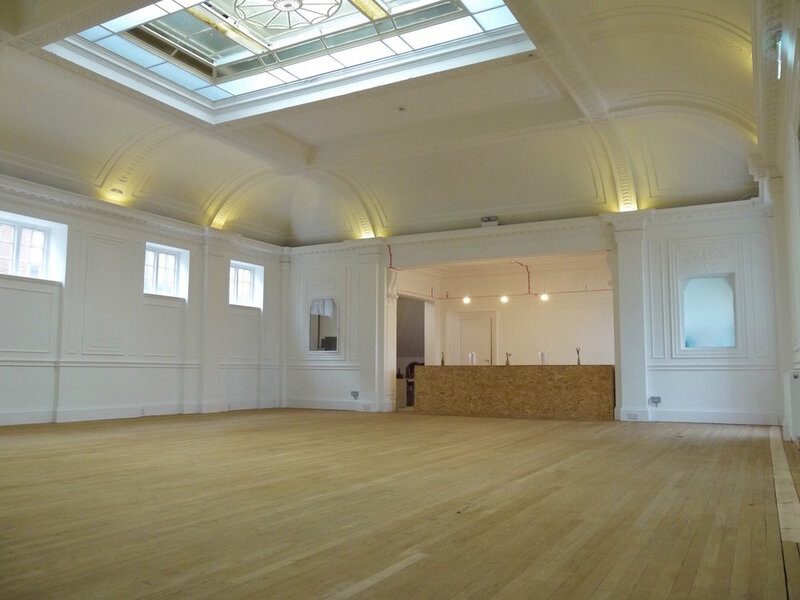 Our fabulous events spaces available to hire for parties, weddings, rehearsals, meetings, workshops, photo and film shoots and more. Fill in our hire enquiry form to let us know which space you want to hire and your preferred dates. 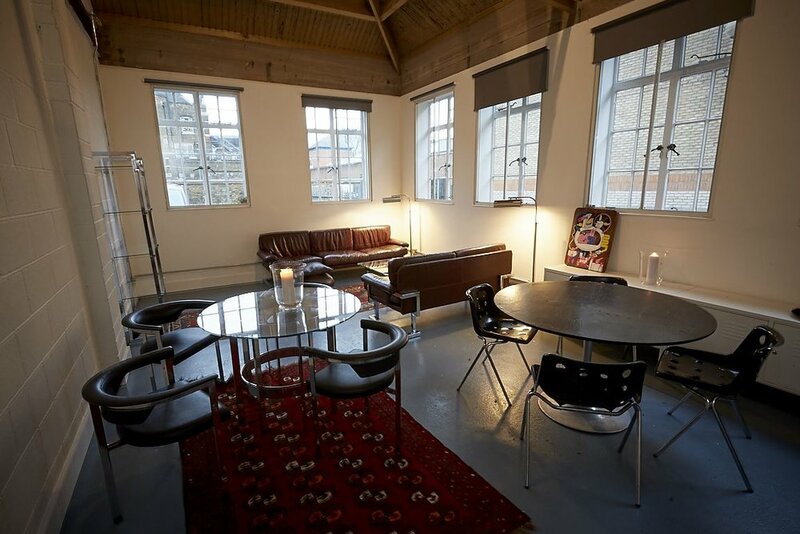 Contact rahman@greenrooms.london if you have any questions or to discuss how we can best accommodate your event. Not only is Green Rooms one of North London's most beautiful hire venues, but our hire rates are super affordable and competitive with other local hire halls and spaces in Wood Green and Haringey. Recorded at Green Rooms Hotel, 1st March 2017.